It was not Hiroshima or Nagasaki, but in many ways, including lives lost, it was just as horrific. On March 10, 1945, U.S. B-29 bombers flew over Tokyo in the dead of night, dumping massive payloads of cluster bombs equipped with a then-recent invention: napalm. 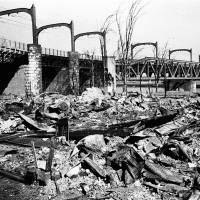 A fifth of Tokyo was left a vast smoldering expanse of charred bodies and rubble. It was the deadliest conventional air raid ever, worse than Nagasaki and on a par with Hiroshima. 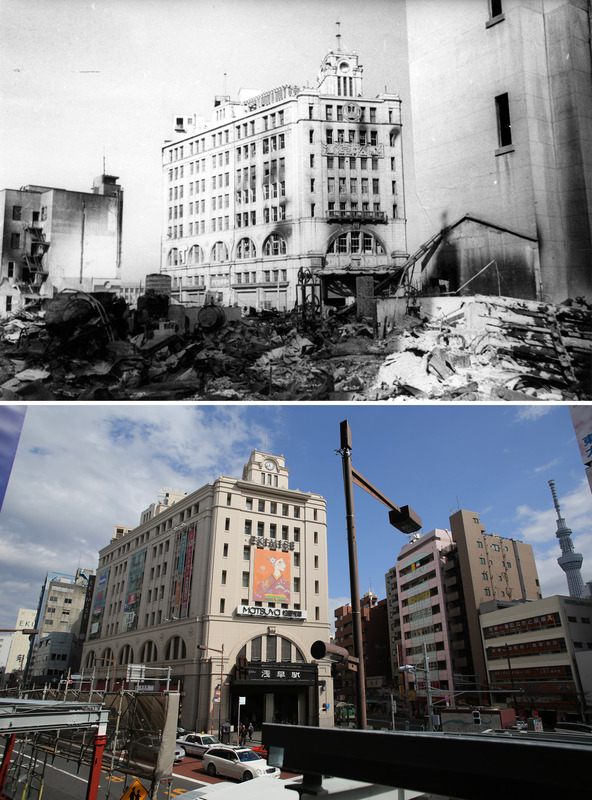 But the attack, and similar ones that followed in more than 60 other Japanese cities, have received little attention, eclipsed by the atomic bombings and Japan’s postwar rush to rebuild. Haruyo Nihei, just 8 when the bombs fell, was among many survivors who kept silent. A half-century passed before she even shared her experiences with her own son. Now, as their numbers dwindle, survivors are determined to tell their stories while they still can. 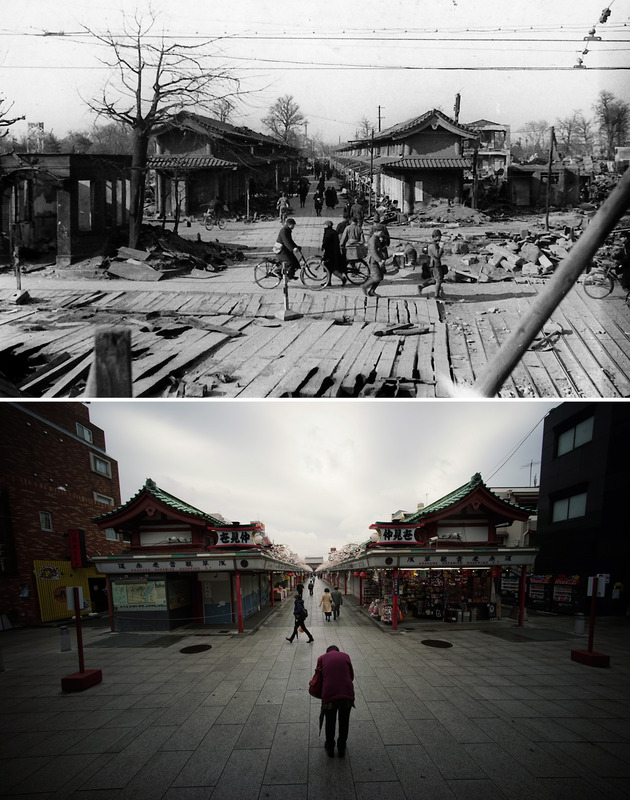 Where earlier raids targeted aircraft factories and military facilities, the Tokyo firebombing was aimed largely at civilians, in places including Tokyo’s downtown area known as shitamachi, where people lived in traditional wood and paper homes at densities sometimes exceeding 100,000 people per square mile. 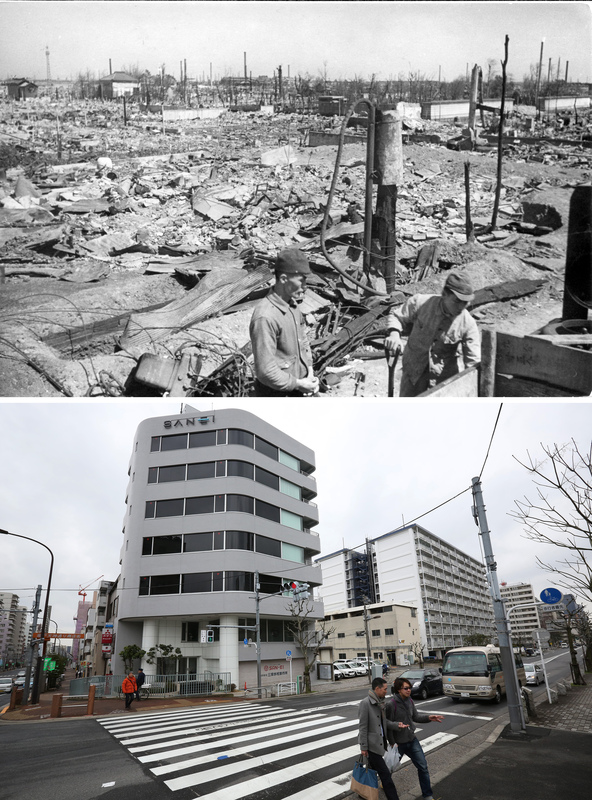 “There were plenty of small factories, but this area was chosen specifically because it was easy to burn,” says historian Masahiko Yamabe, who was born just months after World War II ended. Another departure from earlier raids: the bombers flew low. Nihei, now 78, was mesmerized as she watched from a railway embankment. “It was a blazing firestorm. I saw a baby catch fire on its mother’s back, and she couldn’t put out the fire. I saw a horse being led by its owner. The horse balked and the cargo on its back caught fire, then its tail, and it burned alive, as the owner just stood there and burned with it,” she said. Firefighter Isamu Kase was on duty at a train parts factory. He jumped onto a pump truck when the attack began, knowing the job was impossible. 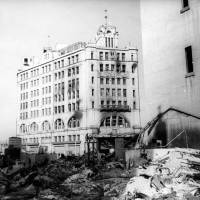 “It was a hellish frenzy, absolutely horrible. People were just jumping into the canals to escape the inferno,” said Kase, 89. He said he survived because he did not jump in the water, but his burns were so severe he was in and out of hospital for 15 years. Split-second choices like that determined who lived and who died. 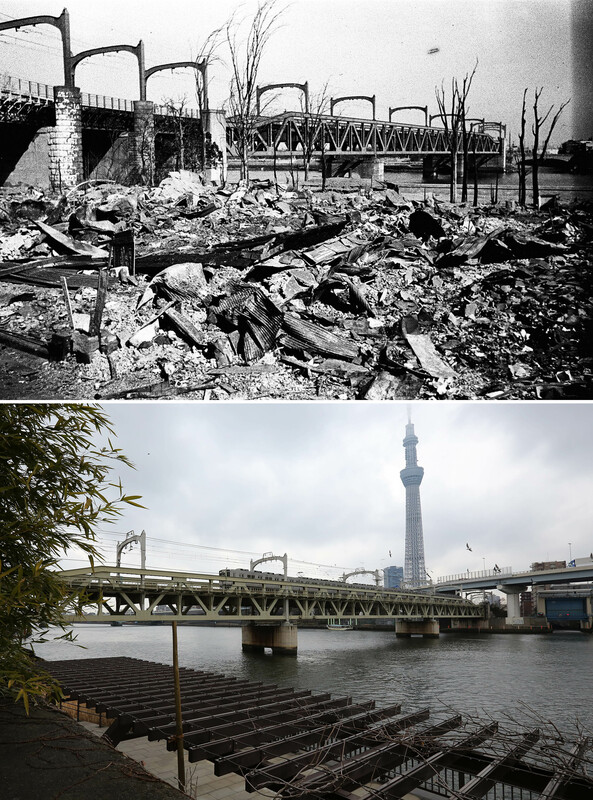 Kimura, a 7-year-old, escaped the flames as he was blown into the entrance of a big department store while running toward the Sumida River, where tens of thousands of people died: burned, crushed, drowned or suffocated in the firestorm. Masaharu Ohtake, then 13, fled his family’s noodle shop with a friend. 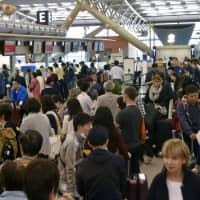 Turned back by firefighters, they headed toward Tokyo Bay and again were ordered back. The boys crouched in a factory yard, waiting as flames consumed their neighborhood. “We saw a fire truck heaped with a mountain of bones. 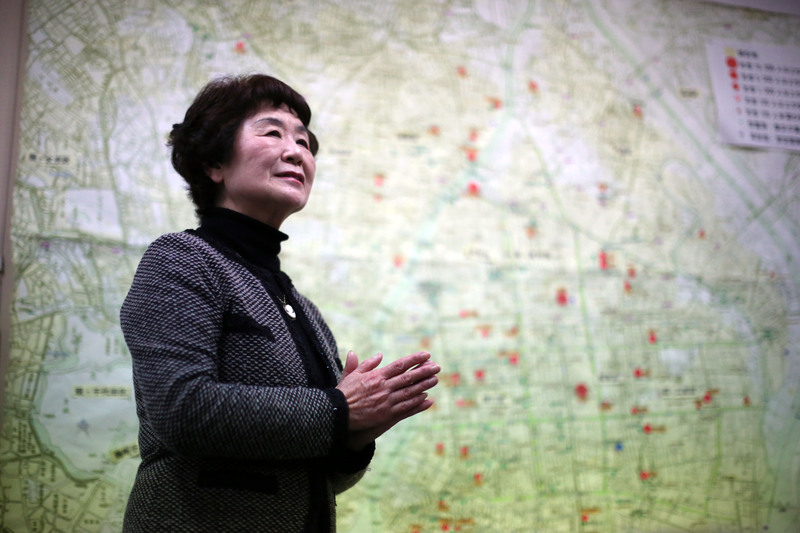 It was hard to understand how so many bodies could be piled up like that,” said Ohtake. 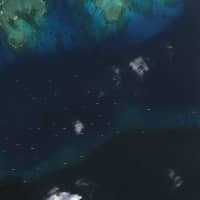 After about two hours and 40 minutes, the B-29s left. Survivors speak of the hush as dawn broke over a wasteland of corpses and debris, studded by chimneys of bathhouses and small factories. Police photographer Koyo Ishikawa captured the carnage of charred bodies piled like blackened mannequins, tiny ones lying beside them. “It was as if the world had ended,” said Nihei, whose father sheltered her under his body, as others piled on top and were burned and suffocated. All her family survived. 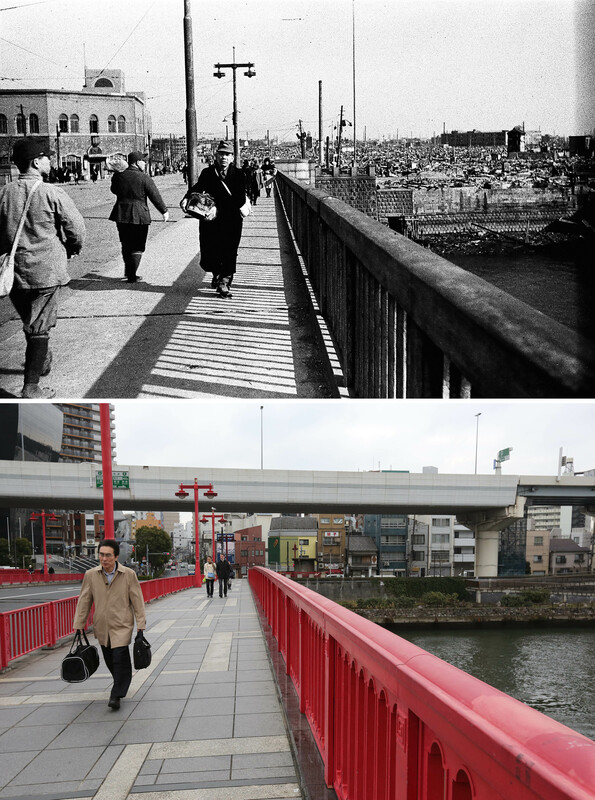 Michiko Kiyooka, a 21-year-old government worker living in the Asakusa district, survived by hiding under a bridge. From January 1944 until August 1945, the U.S. dropped 157,000 tons of bombs on Japanese cities, according to the U.S. Strategic Bombing Survey. It estimated that 333,000 people were killed, including the 80,000 killed in the Aug. 6 Hiroshima atomic bomb attack and 40,000 in Nagasaki three days later. Other estimates are significantly higher. 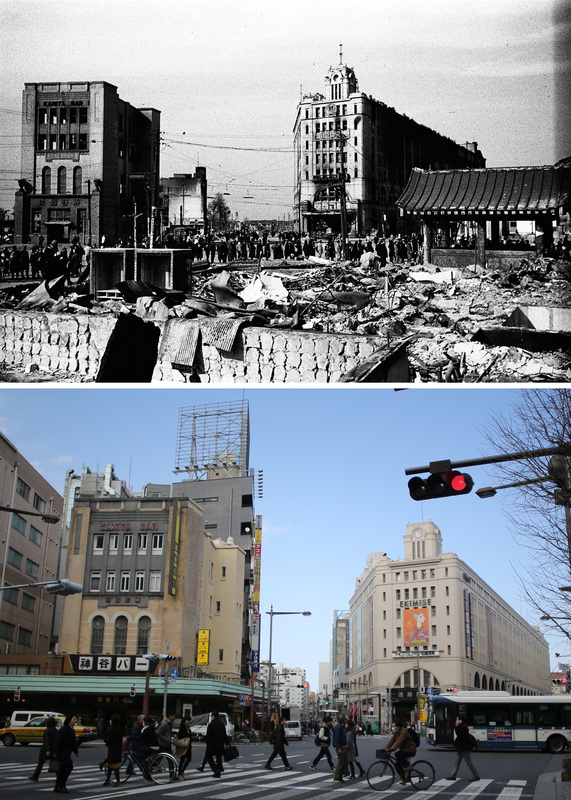 Fifteen million of the 72 million Japanese were left homeless. 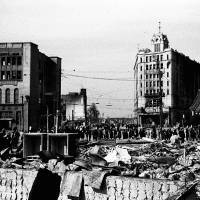 The bombing campaign set a military precedent for targeting civilian areas that persisted into the Korean and Vietnam wars and beyond. But the non-atomic attacks have been largely overlooked. Survivors of the Tokyo firebombing feel their pain has been forgotten, by history and by the government. After the war, only veterans and victims of the atomic bombings received special support. No specific government agency handles civilian survivors of firebombings or keeps their records, because there is no legal basis for that, said Manabu Oki at the Internal Affairs and Communications Ministry. “If they don’t disclose such data, it can’t be discussed. 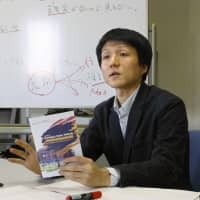 If the victims remain anonymous then there’s less pressure for compensation,” said Yamabe, a researcher at the privately funded Tokyo Air Raid and War Damages Resource Center, Japan’s main source of information about the firebombings. Some survivors now refuse to be anonymous. Nihei often travels from the distant suburbs to the Tokyo Air Raid center to share her story with students and other visitors. 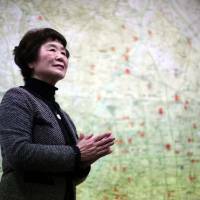 Years ago, Ohtake began walking the city to draw up guide maps of areas destroyed by the bombings — maps the resource center now uses. 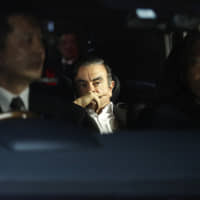 “The United States went too far with the firebombing, but I don’t quite understand why the Japanese government and the rest of the Japanese don’t talk about this very much,” he said.